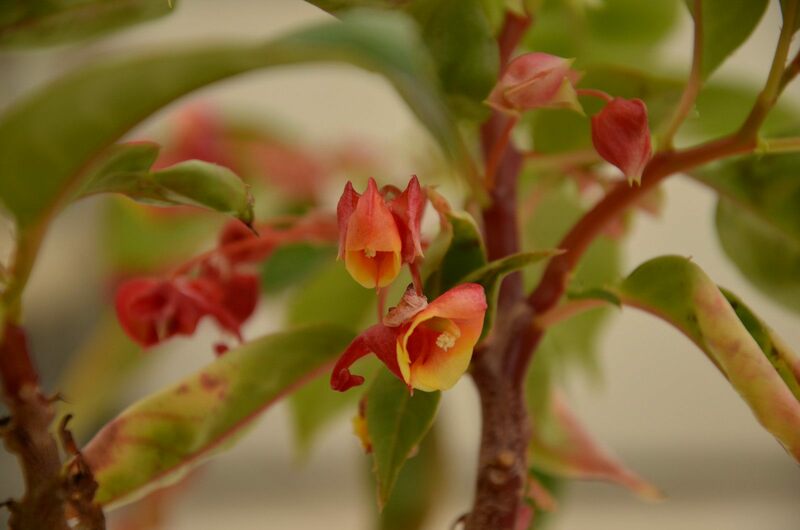 A part of the collection is open to public and the botanical garden serves as a resource for knowledge and place where one can relax and enjoy the beauty of nature. 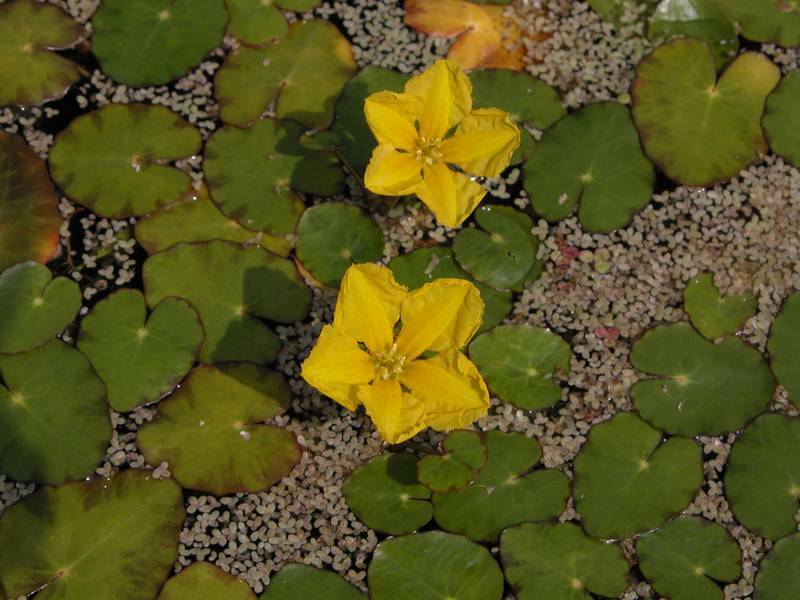 The exposition of our botanical garden includes more than 700 species of aquatic and wetland plants (list of photographs). The majority come from Central Europe. 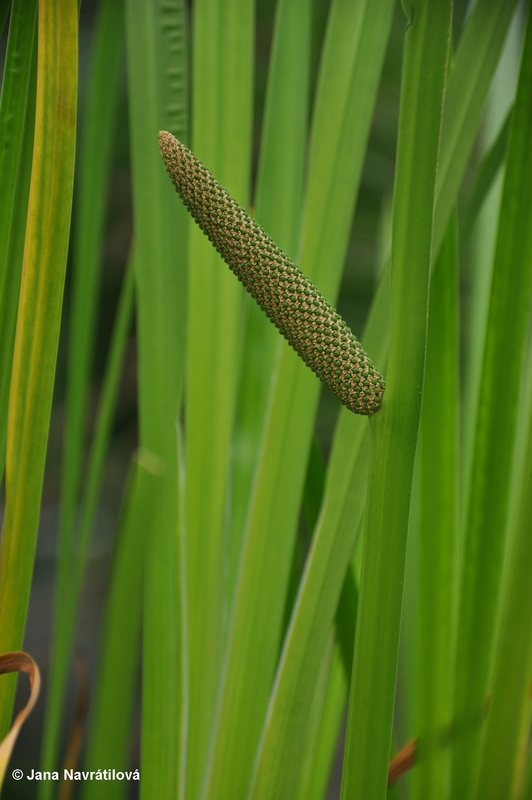 Our collection contains common plants of our streams, rivers and ponds, and also rare species of plants, including the ones that have become extinct for good from our nature. You can take a look at just a few millimetre-long petals of the smallest flowering plant in the world – Wolffia arrhiza, as well as the species of Phragmites that can grow up to more than two metres. It contains species that grow in water, float on the surface, and with or without roots. 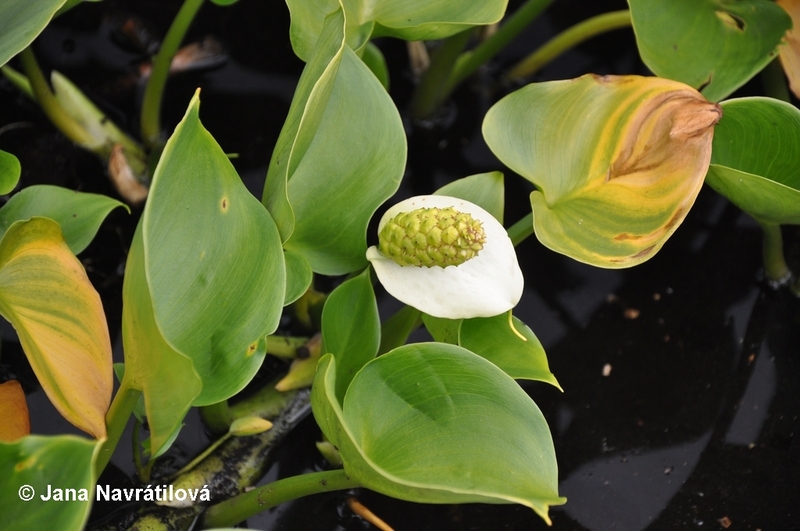 We grow all of our natural water lilies and yellow water lilies, and also all carnivorous plants of the Czech Republic. 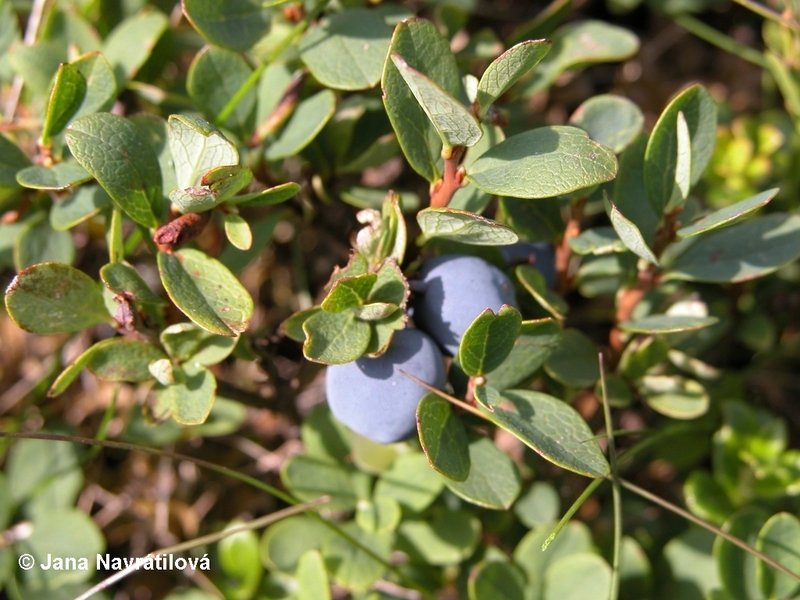 You can also find here medicinal and poisonous plants such as Menyanthes, Calla, Acorus or Vaccinium uliginosum. The exposition is supplemented with the authors´ information boards. 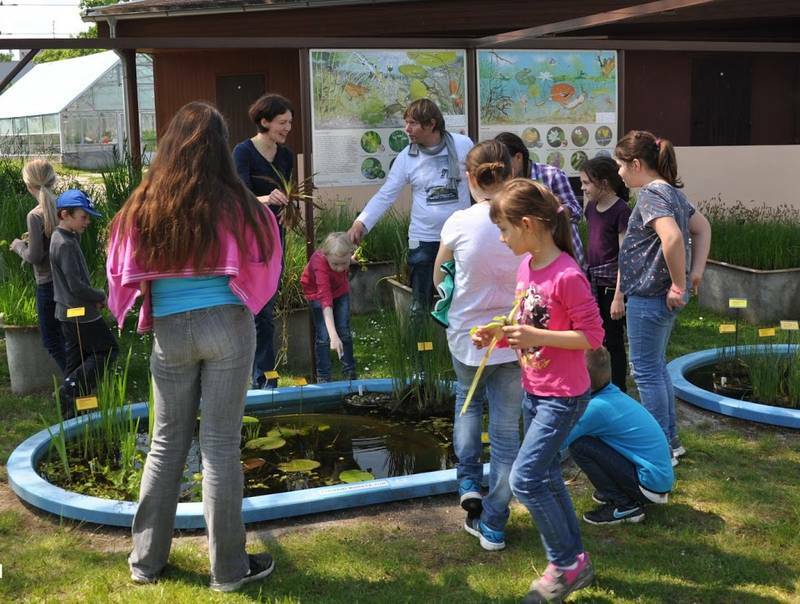 One part of the outdoor exposition is arranged in „biotops“. Here, the plants are grown in similar assemblage as they are found in nature. 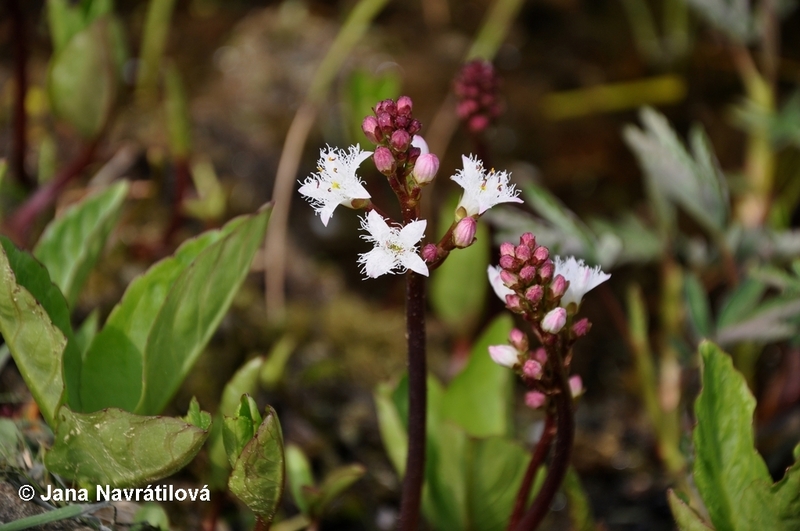 The main biotopes include plant pools, both rich and poor in nutrients, peat bogs, uncovered pond bottoms, peaty meadows, salt marshes and glacial lakes. 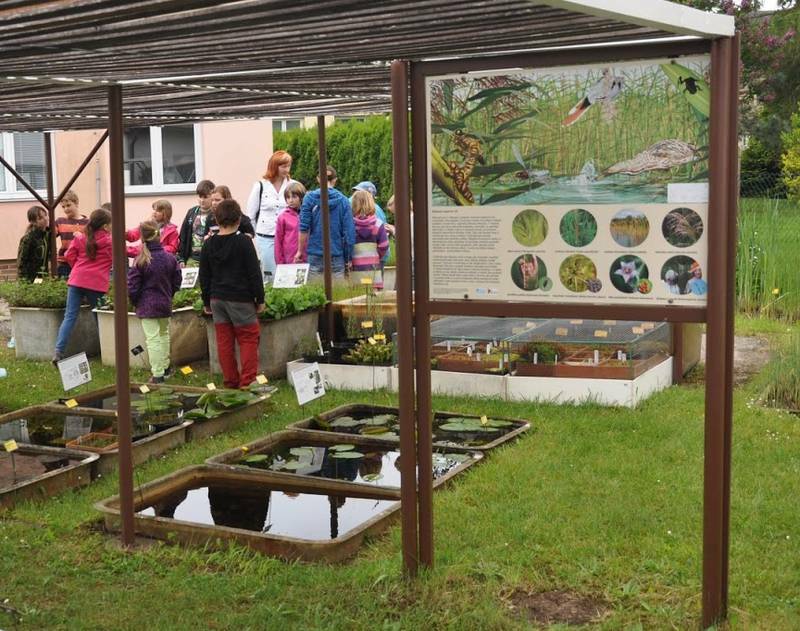 The exposition which is open to public contains several wetland species coming from the tropics and subtropics. They include e.g. Azolla, Salvinia, Nelumbo lotus and Papyrus. Since 2016, there has been an exposition of aquatic and carnivorous plants in the aquariums during the summer season in the greenhouse. This exposition is arranged by the biogeographical areas. 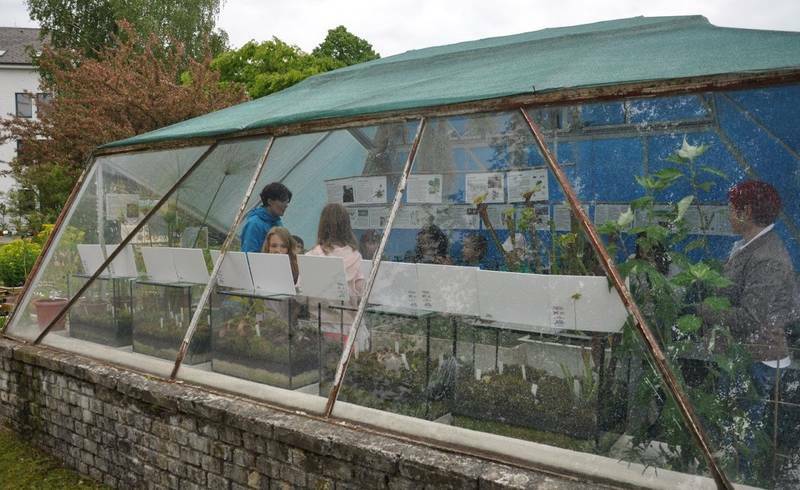 Visitors can also watch various ways of adaptation of plants to life in water, or observe the trapping mechanisms of carnivorous plants. Information about the admission for the visitors is here.